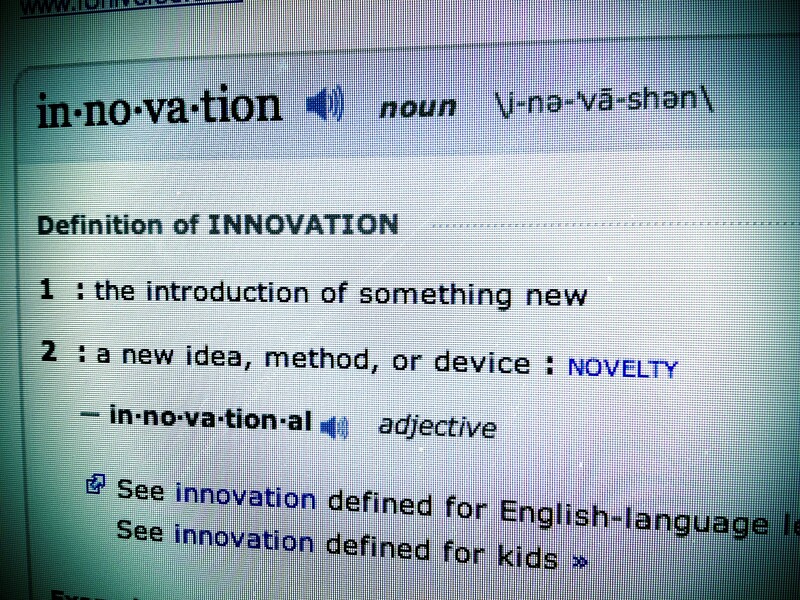 Are people born innovators, or can they learn to become that way? An interesting new book, “Creating Innovators: The Making of Young People Who Will Change the World,” by Tony Wagner, a member of Harvard’s Technology and Entrepreneurship Center, explores this question in detail. The book will be released on April 17th – I can’t wait! In the book, Wagner does some pretty cool things. He uses over 60 QR codes within the book to link to video footage of many of the interviews he undertook for the research into this book. Here is the book trailer that I can almost guarantee will leave you wanting more. The reviews thus far indicate that this is ‘must have’ for those looking to move themselves or their students or children forward as innovators in the 21st Century – and beyond!